CarbTrim... Carving My Dream to Reality! - Triple Joys!!! 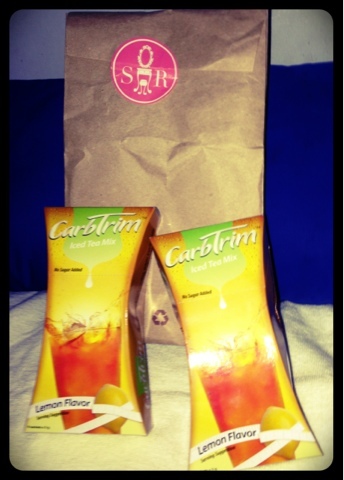 CarbTrim... Carving My Dream to Reality! I think it was already more or less two weeks ago when my package from Sample Room arrived. I immediately tried CarbTrim before eating my dinner that same day the package arrived and from then on, I religiously consumed this juice drink until my sample already ran out.